Visualize your home in “3D” is the latest trend! Experience 3D visualized tool at Moddinterio! For all of us, home is where our life begins. 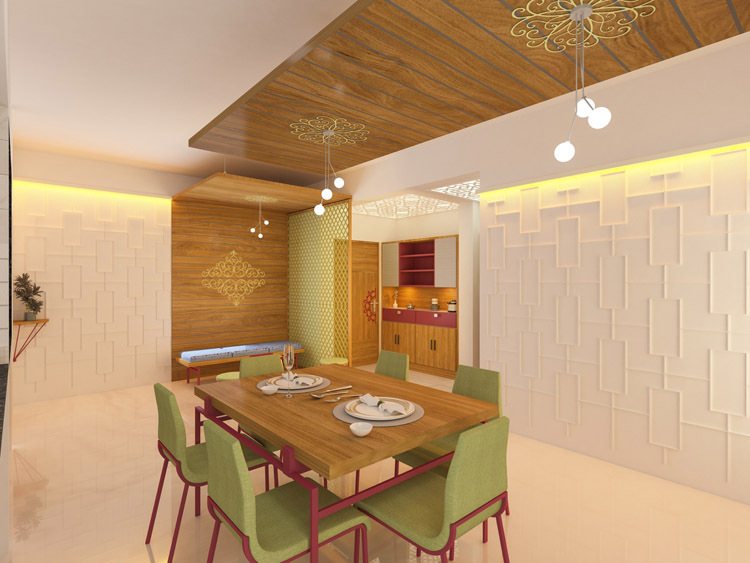 Interior designing is not just about how your home will look like, but it lays more on individual’s satisfaction. 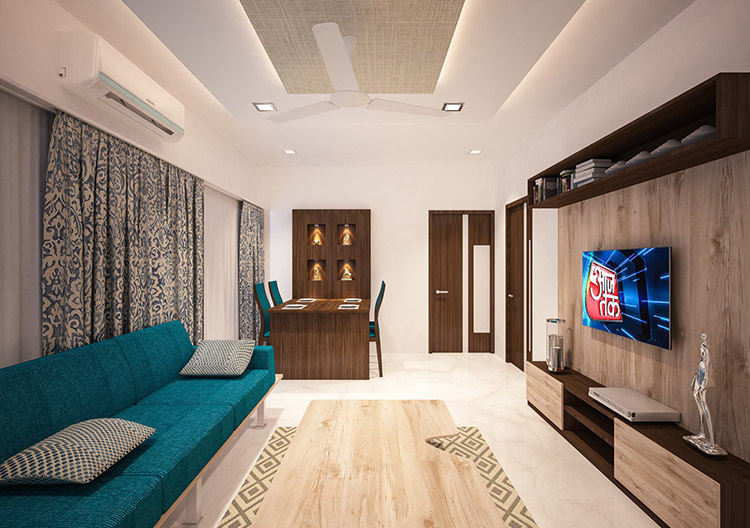 You can change your home’s appearance through our 3D visualization tool that gives best home interior design services in Ahmedabad. 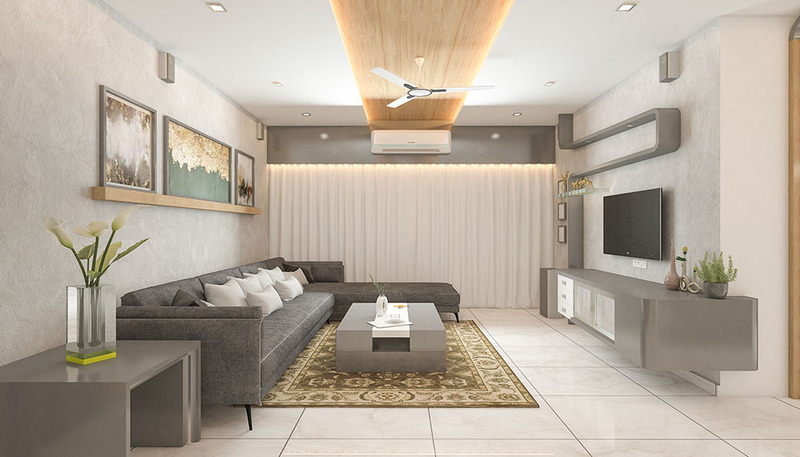 Moddinterio is the best option for your modern home interior design. 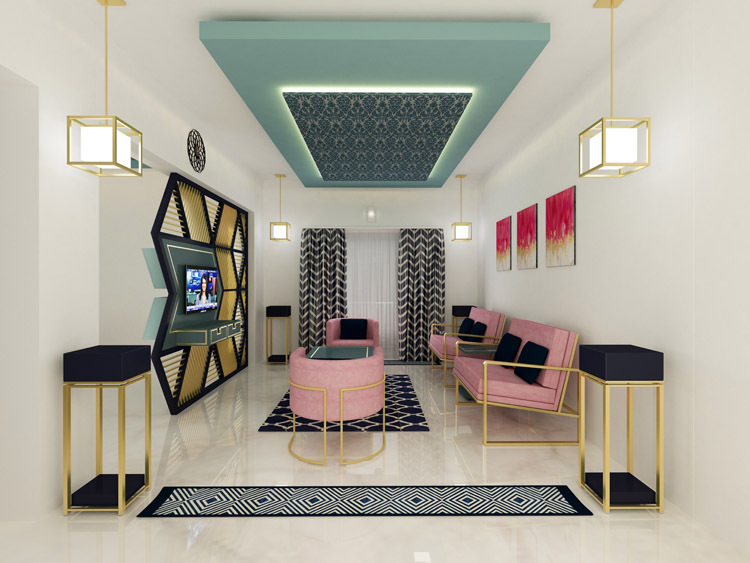 As interior designing is actually quite a lot more than just choosing colors, lightning and selecting fabric as it is also about changing people’s live and improving the way of living. The classy style of home is forever in trend. As the name suggests, the theme exudes the feeling of 'All time good'. It gives an atmosphere of a real classical home. This classic touch gives an elegant look to your modern home interior design. For a fashionable appeal, this is the most sought after theme which gives a contemporary feel to the house. The continuous design elements gives added value and fashionista touch to the theme among the clients. Do you like modern times? Modena goes perfectly with the modern times. It escalates modernity in the personality of home owner. The new generation modern feeling has been given the priority in the theme. If you love the modern bedroom interior design or you want to renovate your home with modern touch, this theme goes well with your needs. As the theme goes along well with something which is magnificent, still goes well with modern times. It gives us the feeling of larger than life experience. Do you want your home to resemble like a British imperial era? So, here is a solution with our Imperio theme. This theme gives us the feeling of imperial living. Imperial style with a modern touch is the essence here and it makes you feel as if you are living in imperial era. 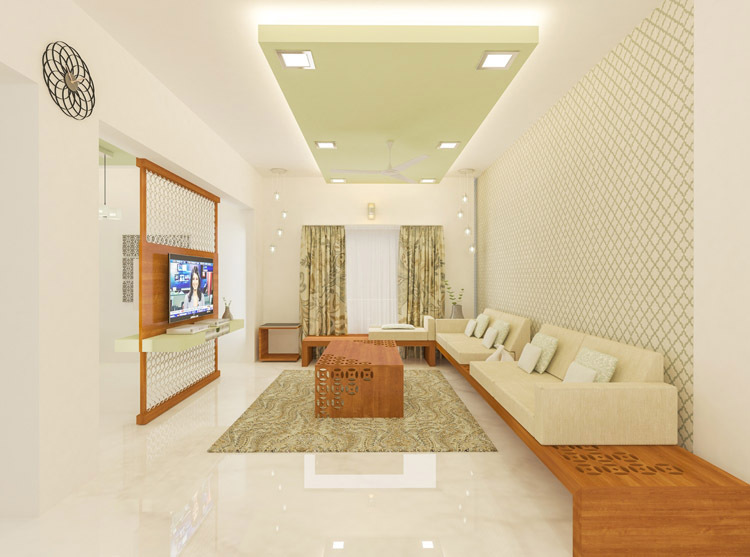 You can retouch your home with our best home interior design services. If you want to make your home a small kingdom, our royal theme comes into consideration. 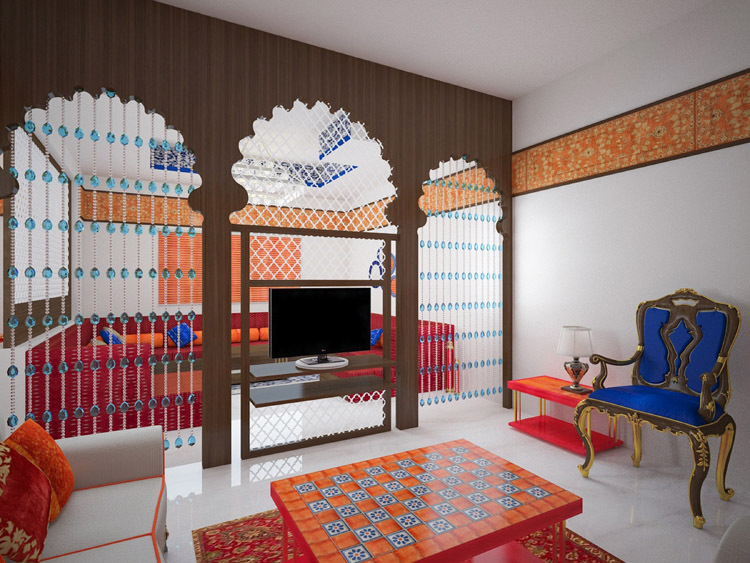 This theme gives you a royal heritage look with modern bedroom interior design. Royal theme is our unique theme which is inspired by royal living of the king.